I had heard of Lush before and how cool it was, but it wasn’t until last summer in Rome that I started using their products properly. It was so hot that a nice bubble bath at the hotel was due every afternoon. A Lush bath bomb thus became a basic need. I was so fascinated by their mechanism that I started researching it and found out that all their products were made of food! Everything is carefully concocted in the Lush Kitchen in the UK (click here for more details about it and watch the video below). Chamomile, bananas, blueberries, cinnamon, and endless other ingredients are used to make you feel pampered and revitalized. Unfortunately, I don’t have a bathtub at home. I’m hoping to have one soon, so meanwhile I take advantage of bathtubs in hotels whenever I’m on a weekend away or on a trip somewhere. I did exactly that a while ago at Byblos Sur Mer (check out the post here). 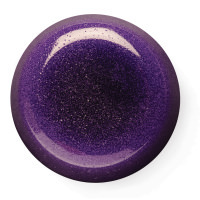 I used the moisturizing star and the Tisty Toasty bath bomb, then applied Popcorn Lip Scrub before going out. The cinnamon shower gel that really keeps you warm during winter and the Sweetie Pie Shower Jelly, which is a fun shower gel and soap. 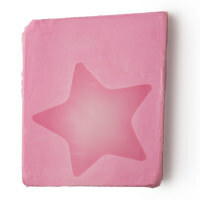 The moisturizing massage bars and soaps: bear, vanilla and star – moisturized skin guaranteed. 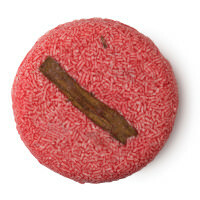 All kinds of bath bombs: I just love the feeling of throwing food into the bath tub and watching it fizz away. 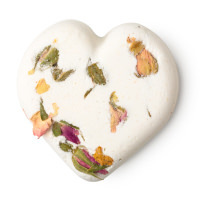 My favorite one was the tisty toasty (a romantic rose scented bath bomb) where you can then watch chamomile flowers float in your bath and open up, Granny takes a dip (for a revitalizing bath), Butterball (for a moisturizing relaxing bath that smells of delicate vanilla), and Twilight (for a relaxing lavender scented bedtime bomb). 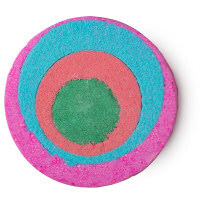 All of the Bubbleroon bubble bars, made of a blend of essential oils that make everything better. 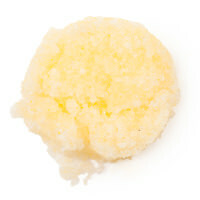 Popcorn lip scrub: for those who constantly have chapped lips and need to have them soft before applying their red lipstick on. 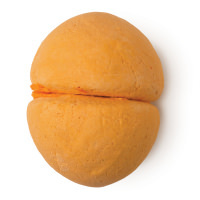 And for men (also tried and tested), the macaroon shaped shampoo bar is great for making their hair grow and shine : it’s a spicy, stimulating bar that’s especially good for fine or thinning hair. They just have to rub it straight unto their wet hair to create a creamy lather, then wash and rinse. Check out this link for more information about it.